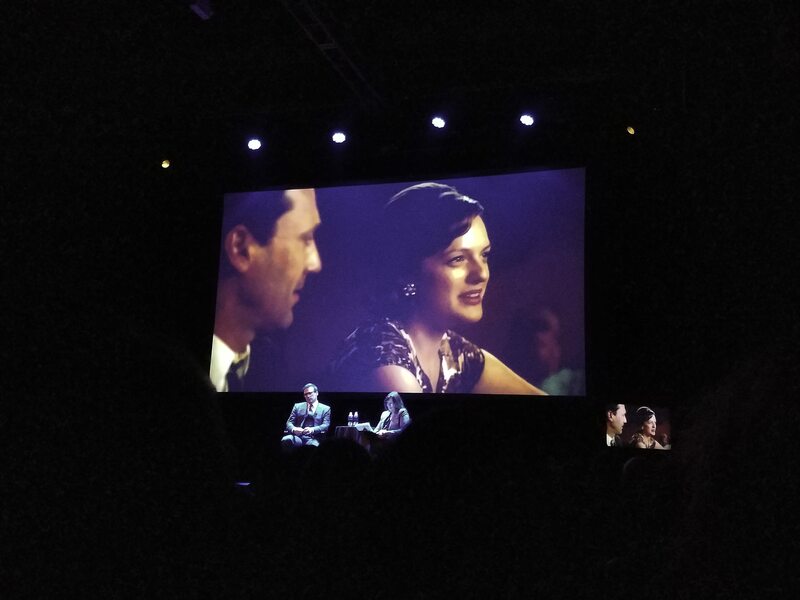 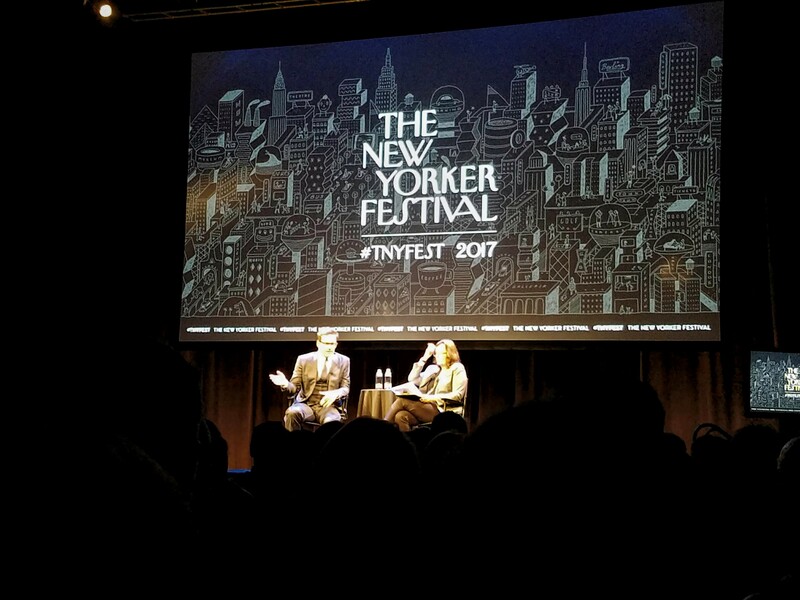 What could possibly ever top a talk with the rather marvelous and surprisingly funny Mr. Jon Hamm aka the Dapper Mr. Draper? 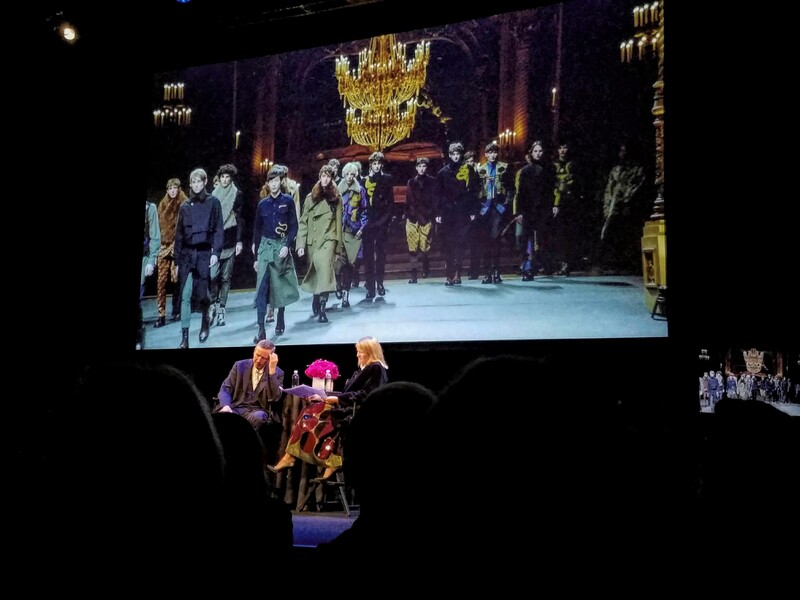 Only another talk with the rather brilliant designer and accomplished gardener, the quietly elegant Mr. Dries Van Noten himself. 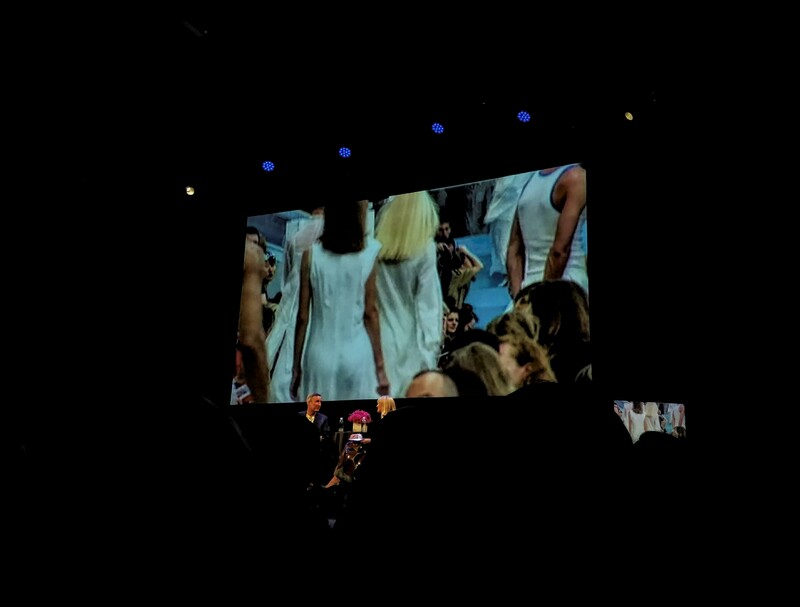 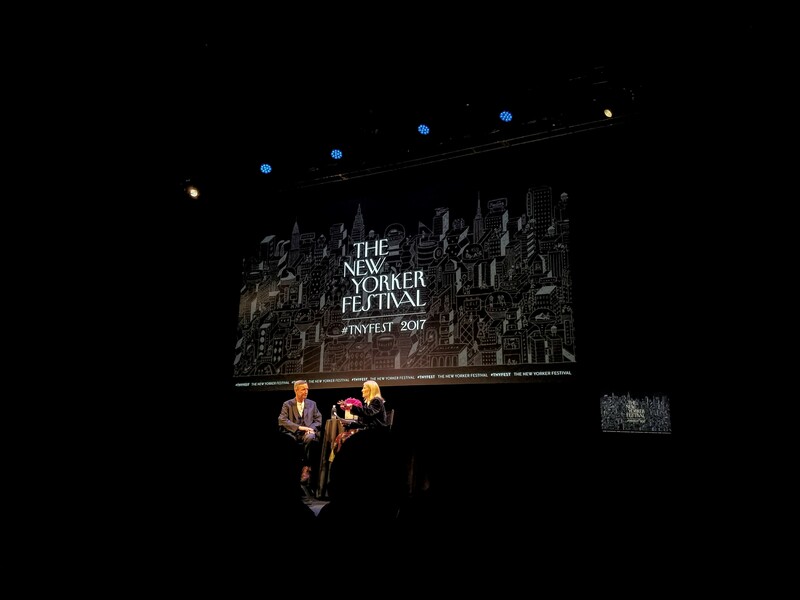 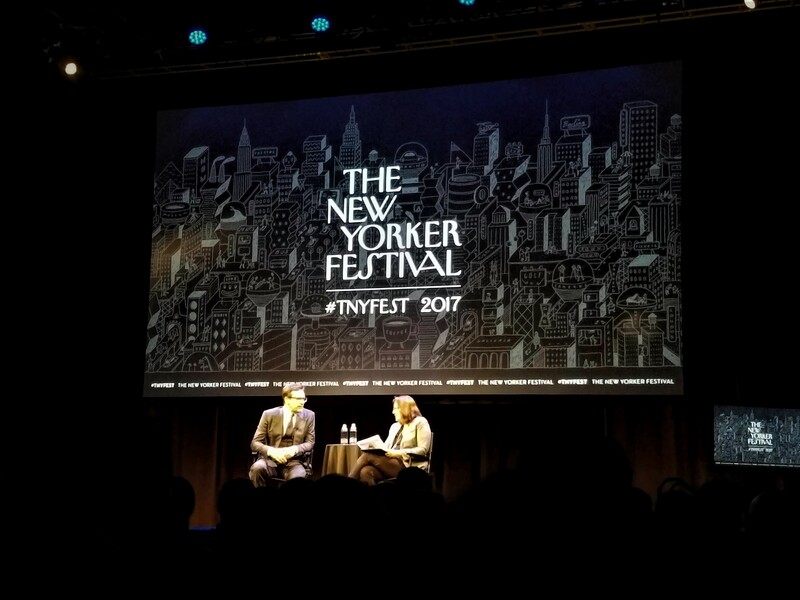 Stimulating as always, The New Yorker Festival, 2017 series.